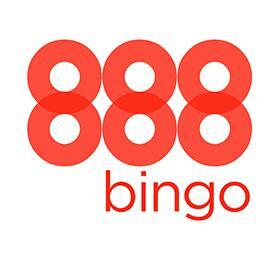 888 holdings own and operate several online bingo sites, one of them being 888 bingo. 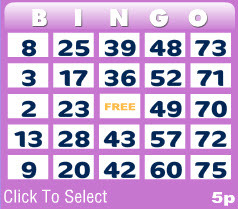 You can play a 90-ball, a 75-ball or a high-5 game of bingo online at 888 Bingo. They also have a great range of slot machine games if you would prefer these to bingo. It is a part of Cassava enterprises which is headquartered in Gibraltar. The 888 group is one of the market leaders in the online gaming industry and owns a number of other sites. including Wink bingo. Their main priorities are to ensure the security of their customers as well as to protect their privacy and ensure they always experience fair play. 888 Bingo also has 888 Ladies, an additional site that trades under their name which was launched in 2008. Both sites offer £50 to play with once you deposit a minimum of £10, meaning you will have a total balance of £60 to play with. 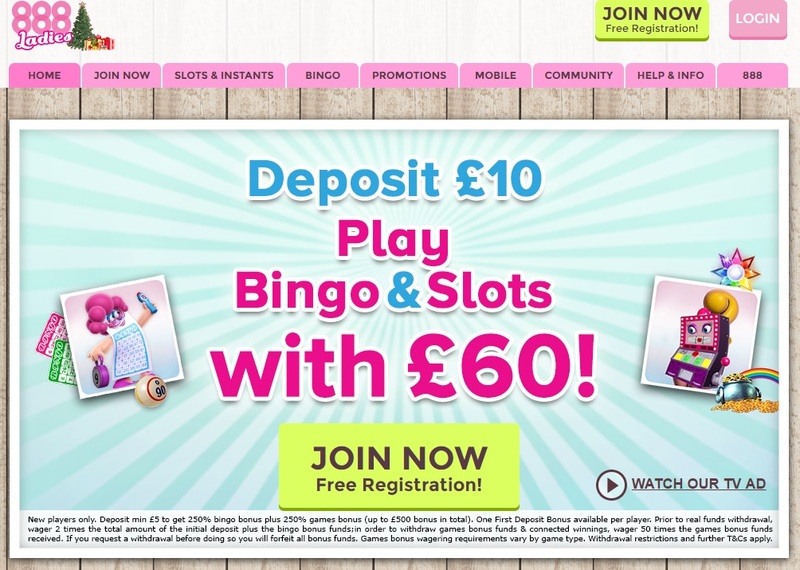 If you are a new player to 888 bingo then you will be given a new player bonus where you can deposit a minimum of £5 and you can benefit from their excellent 500% bonus offer which means they will give you £25. You will then have £35 to play with in your account. If you deposit less than £5 then you will receive no bonus to begin playing with. The amount of funds that you receive from 888 bingo depends on how much deposit you place. The maximum amount that you can receive as a bonus fun is £100. Registering with 888 Bingo is really simple, just select to ‘join now’ from the website’s home page and you will be taken to complete the registration process where you will be asked for the details shown in the picture above. Once you have confirmed you are over 18, you can press ‘next step’ and continue to the payment page where you can pay for your deposit either by Visa Credit or Debit card, Paypal or wire transfer. You will then be able to log in whenever using a nickname you have chosen for yourself and a password you have invented for security purposes. Once you have registered it is time to make your first deposit and to let the games begin! 888 Ladies Bingo is a separate Bingo site designed especially for ladies. It has a feminine feel to it and a real sense of community. 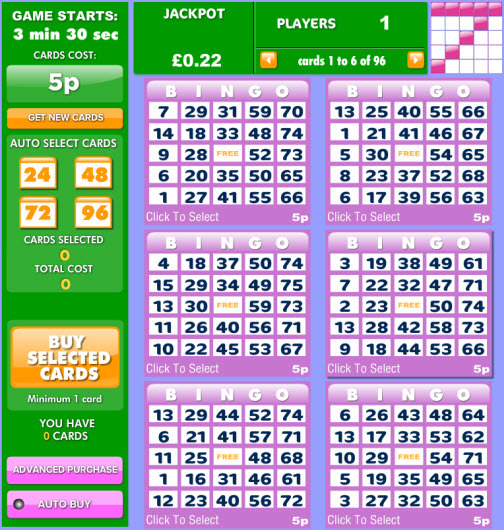 The name of the site derives from the bingo call ’88, two fat ladies’. 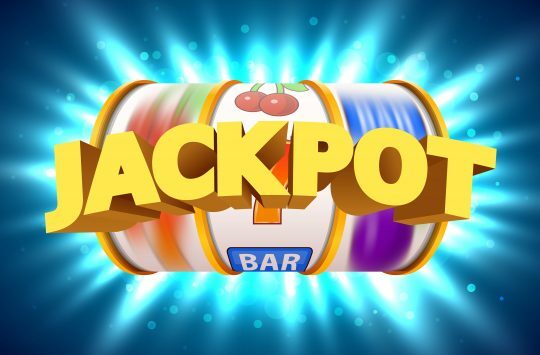 They offer a £250% bingo bonus for new players and award loyalty using their ‘loyalty play’ system which means that you will gain points when you buy Bingo tickets and only one account per person can receive loyalty points. Loyalty points awarded for every 10p wagered. This is the traditional style of Bingo play that is played in Bingo houses all over the UK. 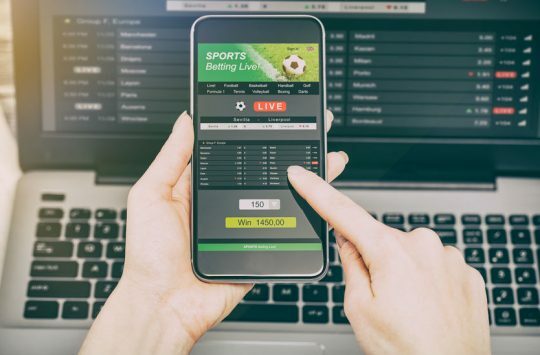 The caller will call out numbers at random (or the voiceover on an online site) and the players will cross them off if they are on their ticket. The first person to get a line of numbers will be the first winner, the person to get 2 lines will be the second winner and then the third winner will be the player to get a full house. Most online bingo sites will cross the numbers on your ticket off automatically but you can turn off this feature if you would prefer to have a more interactive experience. 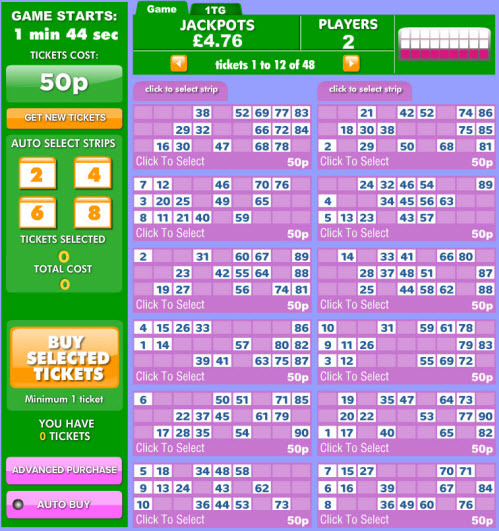 The size of the jackpot that can be won by players depends on the price per ticket and the number of players that are in the game. This is the American style of Bingo and works slightly differently. There are 75 balls in the game in total. 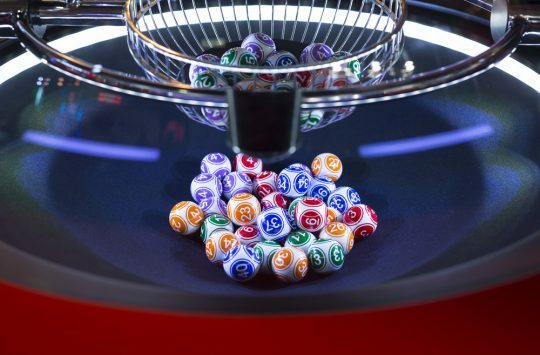 The game works the same way in that the bingo caller will call out the number and if the player has them they will cross them off, however, they have to get a particular type of pattern with their numbers, one that is pre-determined before the game begins. The square in the middle is a free square and can be crossed off at any time. The first player to complete the pattern will win the game. This is ideal if you just fancy a quick game as there are plenty of ways to win (you just need to hit a row of 5 numbers diagonally from top to bottom to win). The more lines that you manage to cross off, the bigger and better the prizes become. There is a number of popular slot games to choose from on 888 Bingo, and the page is updated regularly. The slot games can be played on mobile, tablet or PC, so why not try your luck today. As these games are single player, they can be played at any time as they do not require any other person to play alongside you. They are great for playing side by side with bingo and can be used to pass the time whilst you are waiting for your next bingo game to start! 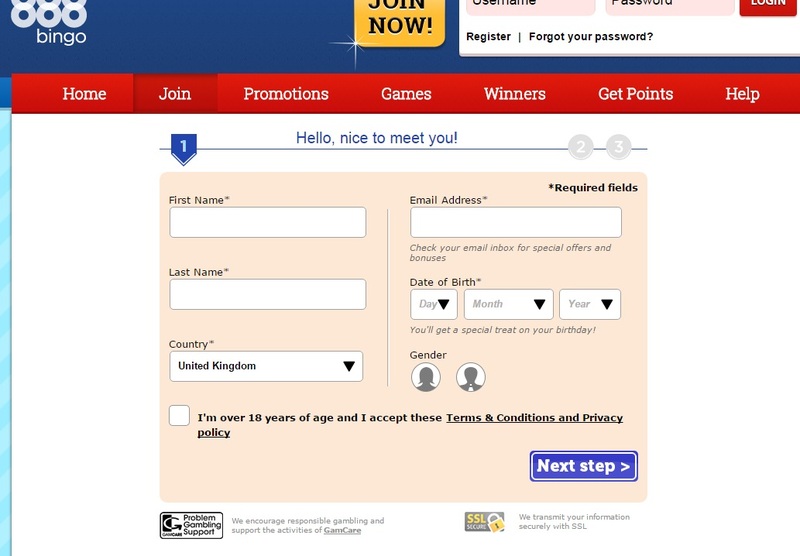 Depositing money on 888 bingo is quick and simple and can be done directly from the site’s homepage. If you haven’t already added your payment details, you can do so by selecting from the payment options listed above. Once you have added the payment option you can choose how much you would like to deposit. First players can deposit a minimum of £5 and receive £25 to play with. The more you choose to deposit, the bigger bonus you will be given to play with when you are signing up for the first time. You can top up your balance at any time by depositing money in this way. 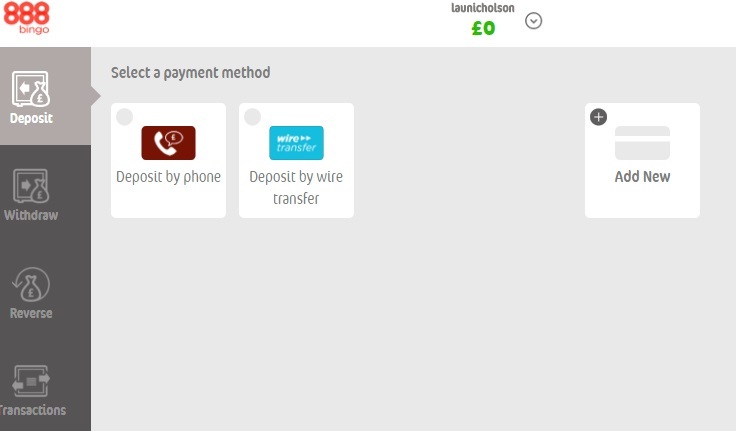 You can choose from a set amount out of the deposit options or customise your payment by selecting ‘other’. Once your balance is showing, you can begin to play. You can start to withdraw your funds once you have £20 of your own money in your account. There are group chats available on 888 bingo for both players and hosts that are not only fun and interactive but are also there to provide support and answer any questions that you might have. 888 bingo has a fun and friendly feel to it and they make sure to gurantee that any payment and personal details will be safe when you sign up to the site. The site has a lot of players and is always busy, therefore the games are fun with a slight competitive edge! Check out the bingo timetable for the full list of games and when they will be on – some of the jackpots are extremely exciting!